Our new series lets you ask the engineers at Abbey Road Studios your burning questions. Seasoned Abbey Road Studios engineer Chris Bolster is passionate about classic recording gear. 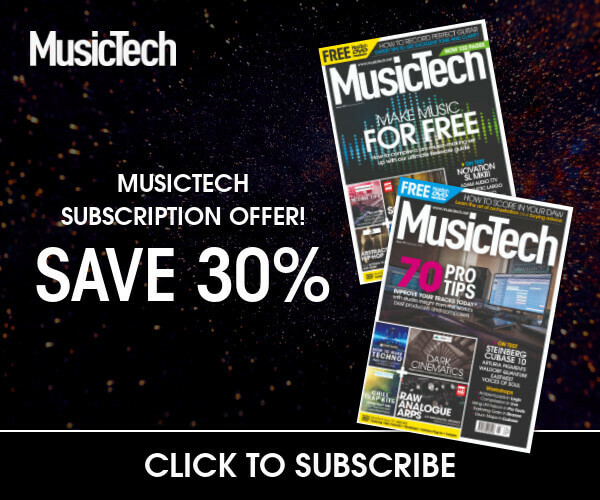 If you’ve ever wanted to have a specific recording query answered by the pros, now is your chance. MusicTech is proud to launch Ask Abbey Road, a new series that gives you the chance to pose your production questions to the talented team at the world’s most famous recording studio. Over the coming months, the highly skilled in-house engineering team will be on hand to answer your questions. Simply fill out the form below, and we’ll collate the answers and post them online. For the inaugural Ask Abbey Road, seasoned engineer Chris Bolster will be answering your questions. During his 21 years at Abbey Road Studios, Chris has worked on album and tracking sessions with some of pop, rock and electronic music’s most influential artists. The long list of musicians he’s worked with include Foo Fighters, Kate Bush, Oasis, Matthew Herbert, Maroon 5, Ozzy Osbourne, Paul McCartney, Ray LaMontagne and Take That. He has also worked alongside a plethora of world-class engineers and producers including Chris Kimsey, Danton Supple, Dave Sardy, Eddie Kramer, Ethan Johns, Geoff Emerick, Jon Brion, Phil Spector and Phill Brown. His impressive CV continues with work on motion picture soundtracks such as 12 Years A Slave, Harry Potter, Beyond The Sea and Punch Drunk Love. His work has included surround DVD production for artists including The Beatles, Coldplay, George Harrison, John Lennon, Paul McCartney, Placebo and Travis. 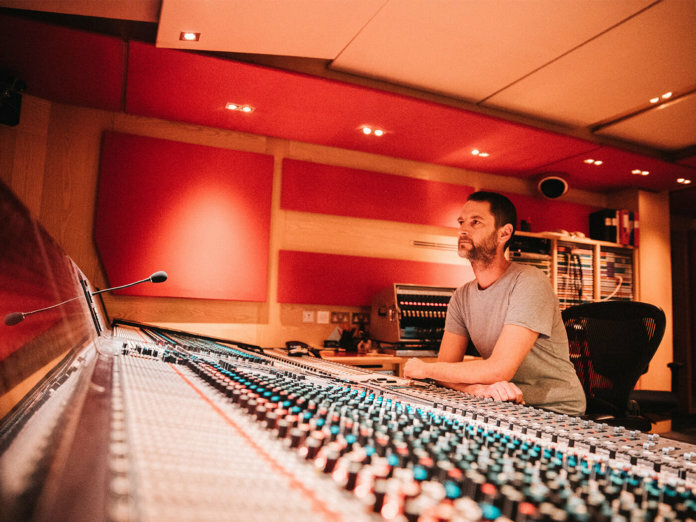 He was also involved in the live broadcast recording for the Live From Abbey Road series, working with Bat for Lashes, Blondie, Civil Wars, Doves, Feist, Foals, Florence + the Machine, Gossip, Gregg Allman, The Killers and Yusuf.